ABC Optical is proud to offer a variety of services ranging from consultations and eye exams as well as meeting with our vision consultants to help you find the perfect fashionable frame look. If you like to always stay on top of the latest fashions we can help you determine the latest trends in eyewear. ABC optical also has repair services for glasses as well as adjustments. This is the perfect way to get your new set of fashion forward glasses to fit perfectly. Our team has an extensive knowledge of lens types, materials, repairs and new fashion forward trends. Visit our Woodbridge offices and we can help to improve your vision as well as get the most fashionable eyewear on the market. An annual eye exam is recommended for each one of our patients. With an optometrist available on-site and able to take walk-ins we make this process easy for every one of our customers. If you need to wear glasses or contact lenses an annual eye exam will ensure that your prescription is always up-to-date. Our on-site optometrist appointments can also be extremely helpful for people that suffer from eye conditions, glaucoma or diabetes. Our eye exams are also recommended for children that are just about to enter kindergarten. Getting your child’s eyes checked before they enter into kindergarten or even sooner can help them get access to the prescription that they may need if they require glasses/contacts. If you have a family history of eye problems our children’s exam is extremely recommended. Giving kids the tools that they need to enter school with confidence is important. – Tests of refraction, color vision, peripheral vision, eye coordination. – Depth Perception – Testing for cataract. – Evaluation of macular and retinal condition. – Consultation for laser eye surgery. 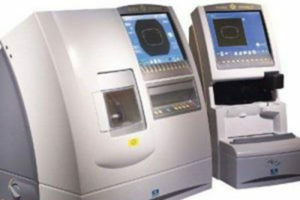 – Three main tests for glaucoma (Eye pressure, optic nerve evaluation and visual field test). @ABC Optical, we never takes shortcuts with your eyes. 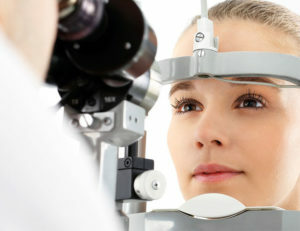 Every consultation includes a comprehensive assessment of vision as well as in eye health exam. This ensures optimal health for your eyes as well as clear vision. With our state of the art laboratories, we make One Hour Service easy. 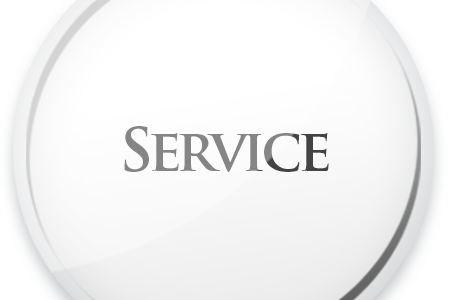 We are dedicated to bringing you speedy service as we know your time is valuable. By stocking a wide range of lenses from leading lens makers in our shops and using the latest technology, we aim to deliver your glasses to you in as little time as possible. Backed by solid knowledge and skills, we are able to process your glasses within 20 minutes upon payment. * Depending on how busy the shop is and the availability of lenses in stock. * Longer processing time may be required in some. Whether you’re old hand at wearing contacts or trying them for the first time, at ABC Optical we make sure the whole process is as simple, enjoyable, and as satisfying as possible. 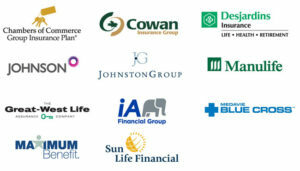 We offer the full gamut of contact lenses from the world’s best contact lens makers. Whether you need toric, multifocal, daily or weekly, or just a flash of colour, or haven’t a clue where to start, we have you covered. Caring for the health of your employees’ eyesight is crucial for their optimal performance and comfort at work. Inadequate or inappropriate eye protection and failure to observe occupational health and safety practices are the major causes of workplace eye injuries. Taking steps to look after your employee’s eye health is another way to ensure you’re an employer of choice and ABC Optical can assist your business in ensuring that your legal requirements are met simply, affordably and easily.